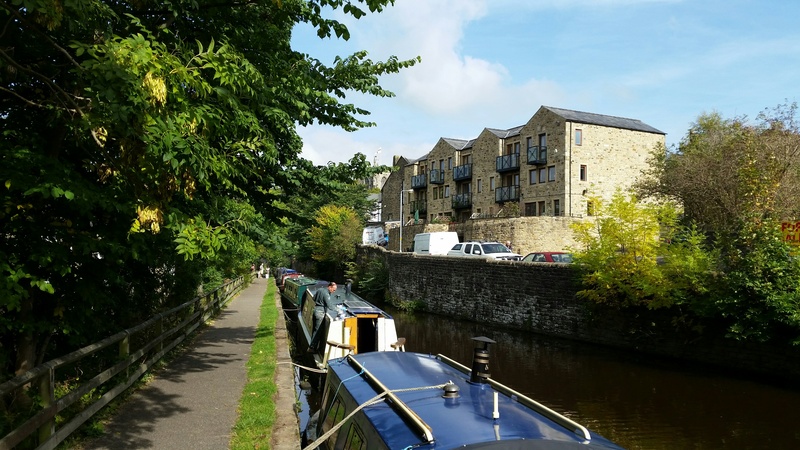 Springs Branch is part of the Leeds and Liverpool Canal in the centre of the historic market town of Skipton in North Yorkshire. It runs for half a mile from the main canal around the back of the castle to a former stone loading wharf. 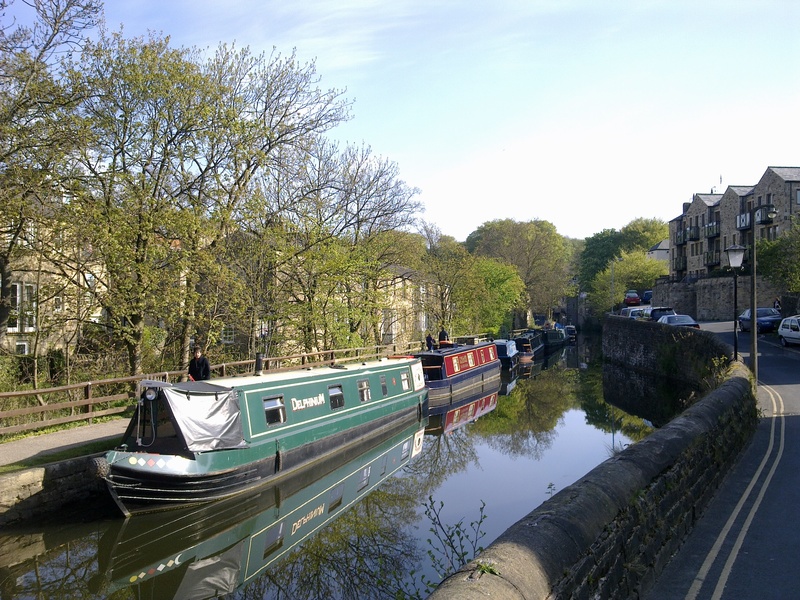 Springs Branch Moorings stretch over a distance of approximately 170m and provides space for up to 9 vessels moored against the towpath. The nearest main road is the A6131 and the moorings are accessed from this road via either Mill Bridge, Water Street or Coach Street. 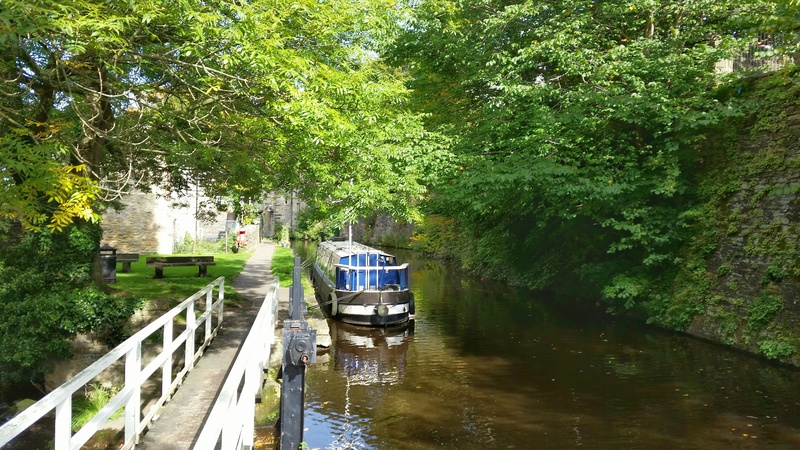 The nearest Canal & River Trust facilities are at Gallows Bridge, approximately a quarter of a mile cruise away. Water is available nearby between bridges 176 and 177. There is no dedicated car parking for mooring customers at this site. A council operated pay and display car park is available off of Coach Street. IMPORTANT NOTE: Please be aware that Springs Branch Arm offers NO turning points so boats must be either reverse in or out of the Arm when accessing the mooring, which is approximately 250 metres from the main canal. Mooring rings are shared with neighbouring boats. Longer ropes may be required to tie up to bank side due to the spacing of the rings. The site is easily accessible and prospective moorers can view the site at most times. If you are intending to visit the site, please have respect for those who are currently mooring there.